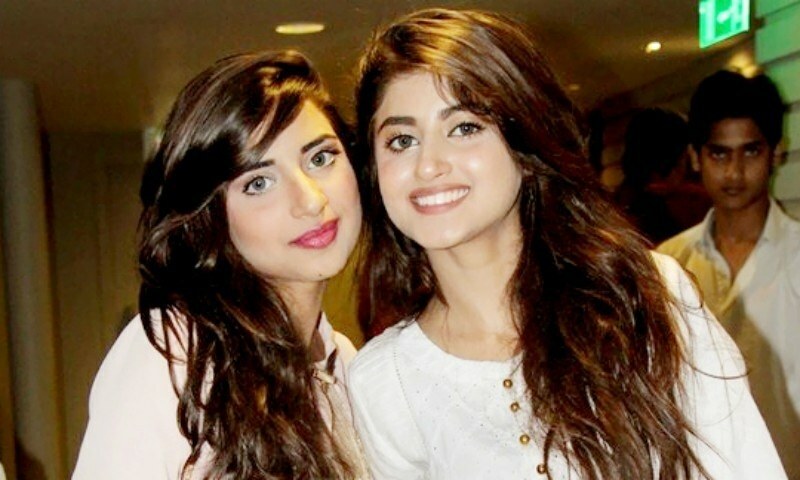 Sajal and Saboor Aly may be one of the coveted sister duo’s in our industry, but they are two individuals who are very unique in their own ways. 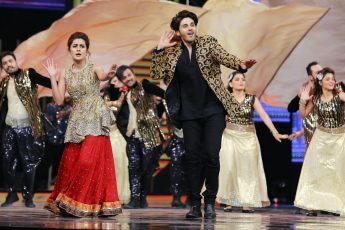 Even though Sajal may have had, and continues to be the most famous out of these two and revels in the limelight for her brilliant performances including her much talked about, (unofficial) relationship with Ahad Raza Mir, but Saboor reminds us of her presence with her choice of TV roles and appearances. They both are like fire and ice, north and south and invariably stand by each other. 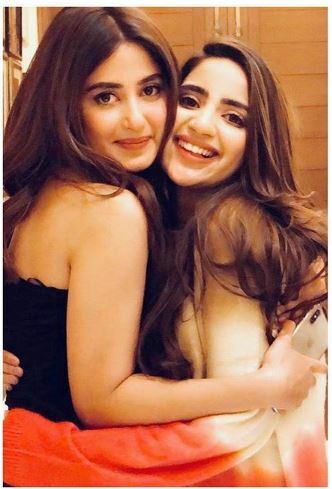 We love seeing these two together (always), so here are 6 reasons why Sajal and Saboor Aly give us #sistergoals. To have someone who knows you inside out and remains by your side in your good times and bad times is a role cut out for a sister only.